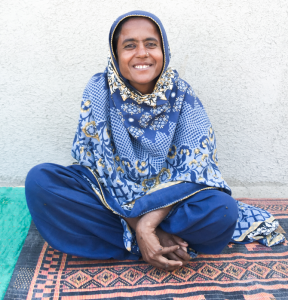 To mark the recent International Day of the Midwife we share a story of how one grant holder’s use of smartphone technology is reducing infant and maternal mortality rates in rural Pakistan. 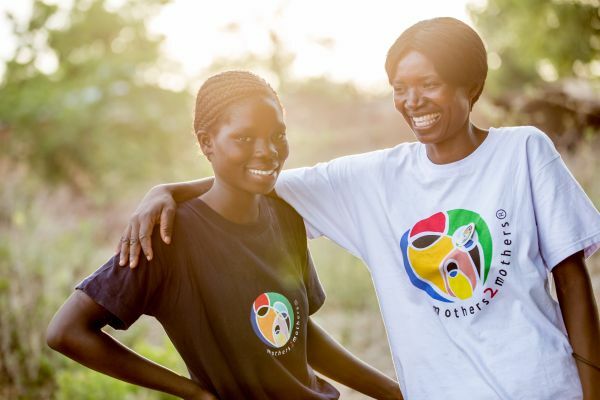 Keeping a woman and her baby safe in pregnancy and childbirth continues to be a challenge for many developing countries, especially among rural communities. 100 villages are now benefiting from a UK Aid Direct funded programme, focused on improving maternal health and infant survival rates. So, how has this been achieved and how significant a role has technology played in this? 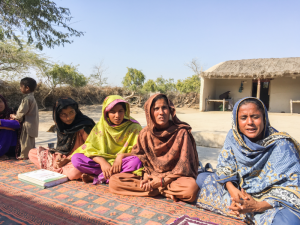 UK-based international development organisation Feed the Minds, partnered with Pakistan-based NRDP (National Rural Development Program) to establish 100 women’s health committees with 700 members in the area. Over 100 local women are now trained to become safe, community birth attendants, enabling them to help their immediate families, as well as pass their knowledge on to others. The community birth attendants are paired up with doctors from health centres. Using smartphones, the doctors provide practical and emotional support for both the attendant and mothers-to-be – working as a cost-effective method for the organisation to achieve widespread local healthcare. “Using SMS messaging, trained doctors are able to relay messages and instructions to community birth attendants in rural locations, providing them with vital information, whilst supporting mothers during childbirth,” advised Albha Bowe, Programme Director from Feed the Minds.